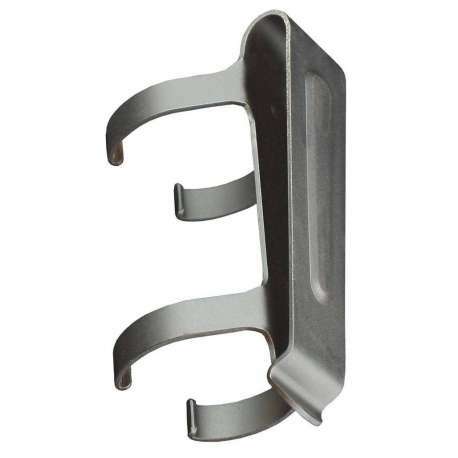 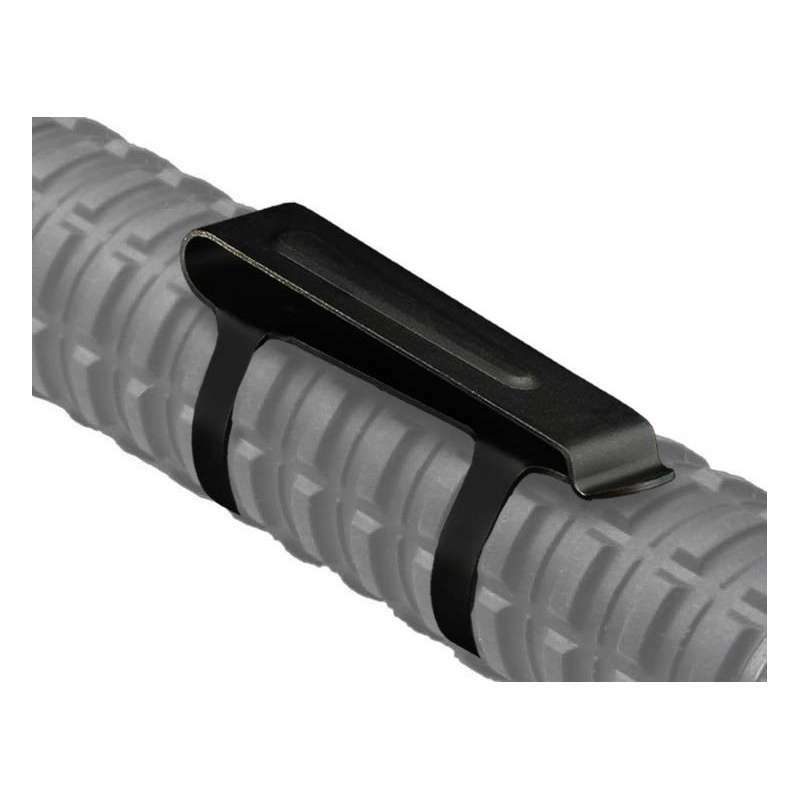 Universal Metallic Clip BC-01 for any type of Expandable Baton. 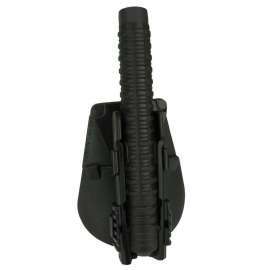 Metallic clip BC-01 is easily attached on Expandable Baton. 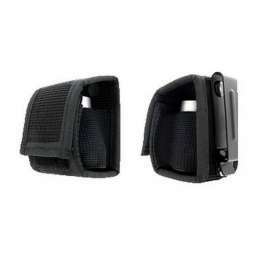 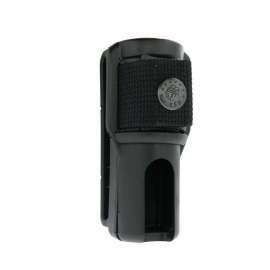 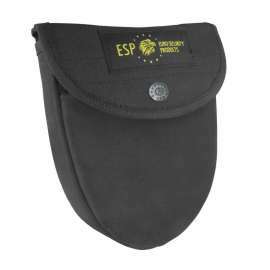 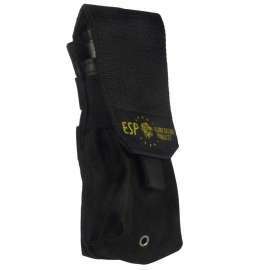 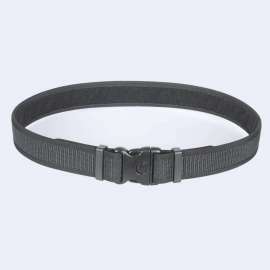 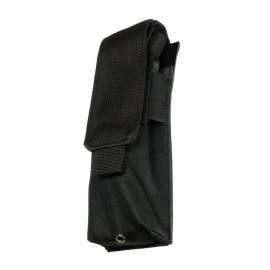 Its enables thus it’s concealed carrying on the belt outside or inside trousers or on tactical vest. 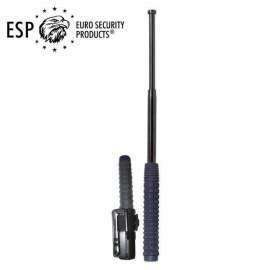 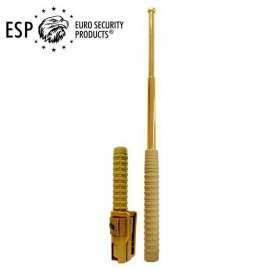 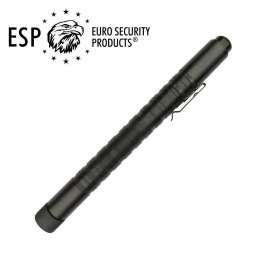 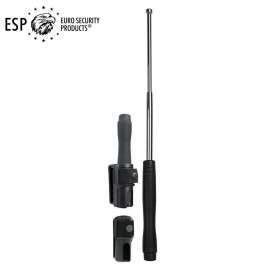 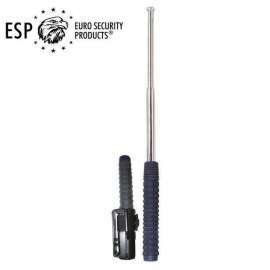 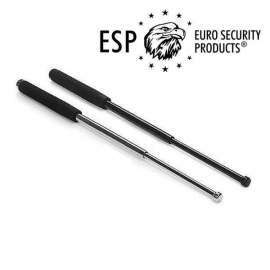 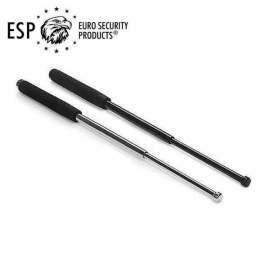 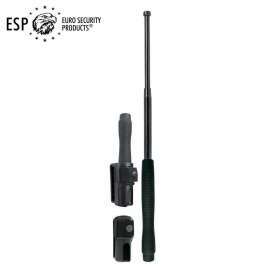 Two models available, for Classic or Compact Expandable Baton. 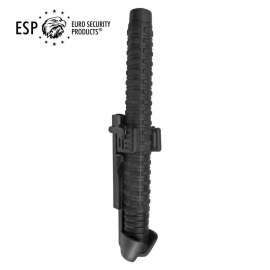 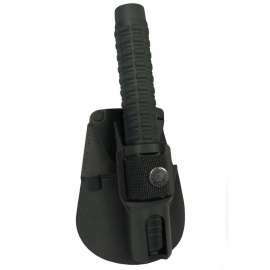 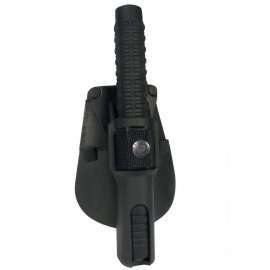 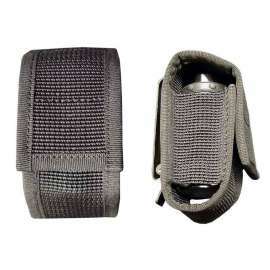 Metallic clip BC-01 is easily attached on Expandable Baton and enables thus its concealed carrying on the belt outside or inside trousers or on tactical vest. 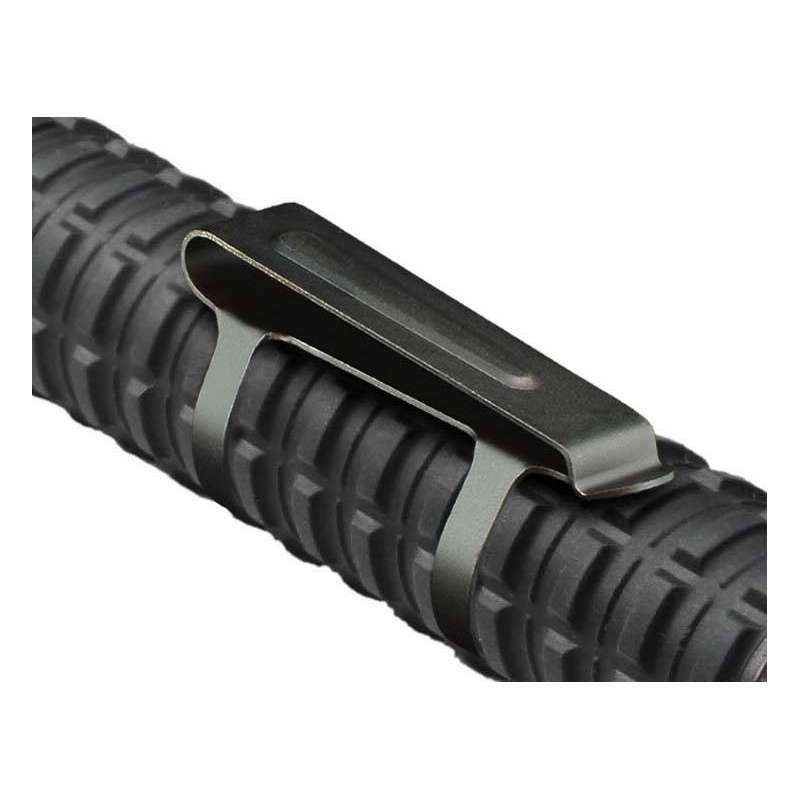 The clip is not designed for being removed from the baton and put back on repeatedly. 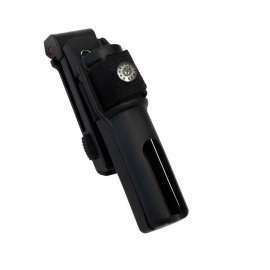 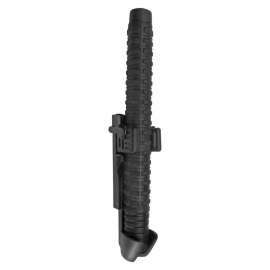 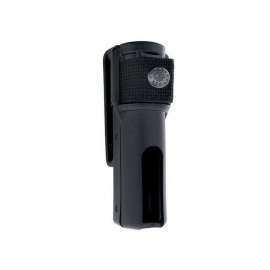 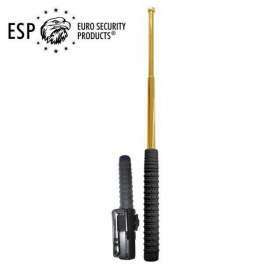 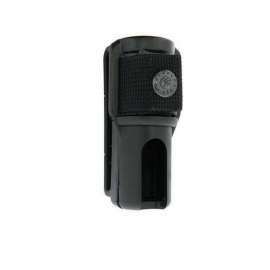 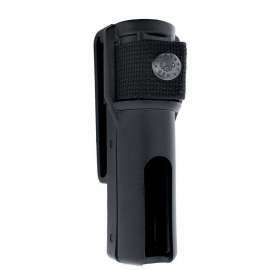 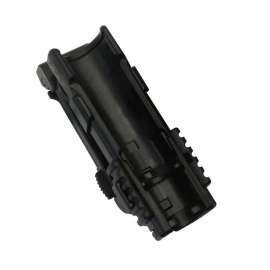 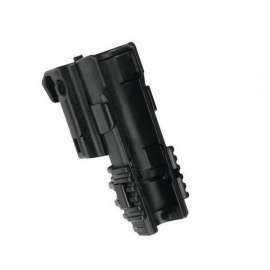 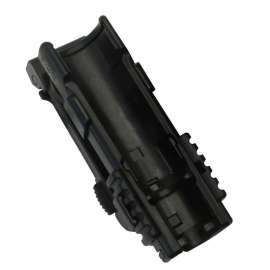 - BC-01: Designated for all Classic Expandable Baton. 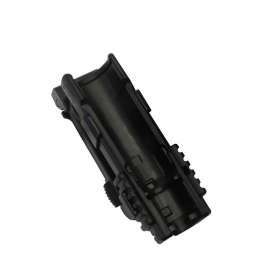 - BCC-01: Designated for all Compact Expandable Baton.